Missed our webinar about the latest developments in Raman spectroscopy? Watch the recorded version here; the complete webinar’s around an hour long, and the first part is available to watch below. The next section will be published shortly – follow Blue Scientific on Linked In or Twitter for updates! If you have any questions, please get in touch. Blue Scientific is the official Nordic representative for Renishaw Raman in Norway, Sweden, Finland, Iceland and Denmark. 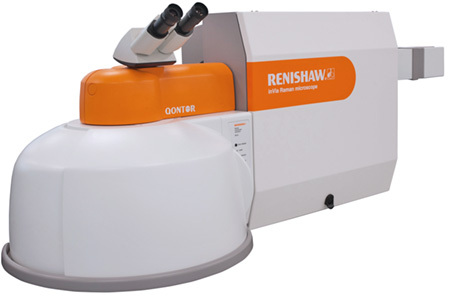 1) What is Raman Spectroscopy? 2) What information can we get from Raman Spectroscopy?